Meanwhile, Israeli Prime Minister Benjamin Netanyahu praised Trump’s “strong stance” against Iran, and welcomed an end to world powers’ “pampering” of the regime. A statement which is totally contradictory in nature, in the light of the regime being rumoured to be behind organised worldwide terrorism, plus massive involvement in the Muslim Brotherhood, as well as their rumoured infiltration into US politics with Huma Abedin, Imran Arwan, the crumbling DNC, and Valerie Jarrett (Iranian descent) who was Barack Obama’s top advisor. What about when Obama gave Iran $1.2 billion to the country, on an airport runway in cash? That’s pretty much only scratching the surface of how deep this really goes. But hey, what do we know? What else could Iran or the Deep State have been up to? Who knows? However, there’s said to be a link between the 20% sale of all of U.S. Uranium by the Democrats via the Clinton Foundation, as well as the $1.2 billion given by Barack Obama to Iran in cash, before “Kenyan Barry” departed as the worst President in American history. 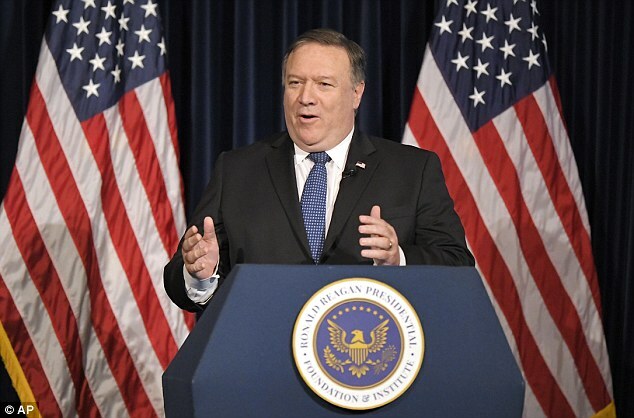 Pompeo also announced something that would anger Tehran, that the US government would be launching a 24-hour television, radio and information channel in Farsi, broadcasting American views across Iran, in a move which would reassure Iranian’s that America stands with them, and against these “crooked” holy men. 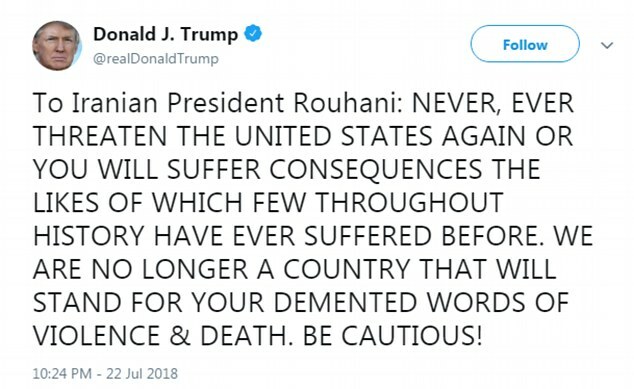 The war of words have now grown to heightened levels, with Iran threatening to block international oil tankers from passing through the critical Strait of Hormuz in retaliation for Trump’s tweets. So, who do you stand with? 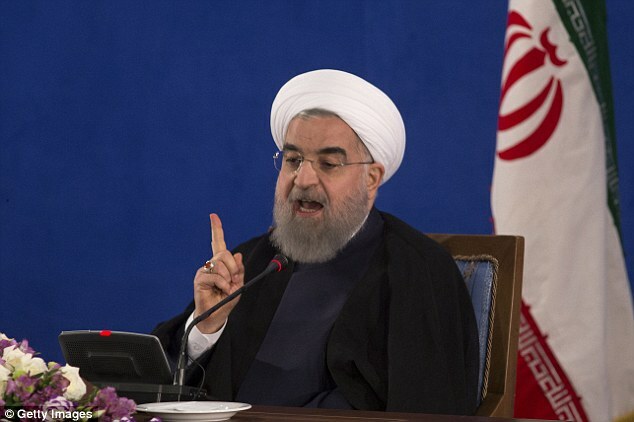 America, or the “hypocritical religious mafia” of the Iranian government? Is there more to this story than first meets the eye? It would seem like there’s plenty of cause and causation for an escalation in a war of words (right now), so let’s really hope that Iran sees sense and backs down before James “Mad Dog” Mattis needs to flex any firepower, in the future… Let’s hope that he doesn’t. Previous Article← Did The Duke of Edinburgh Really Die Over The Weekend?